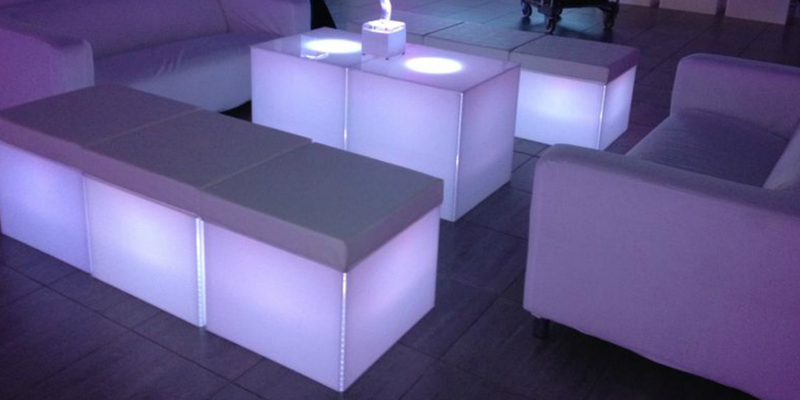 Light up your party in style with our LED Illuminated Geo furniture range. 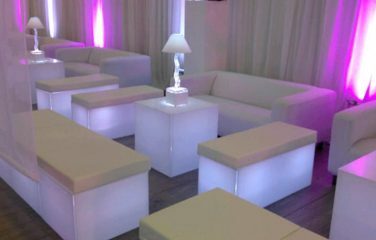 As one of the original providers of LED furniture for hire within the UK, we have a wealth of expertise and experience within this field. 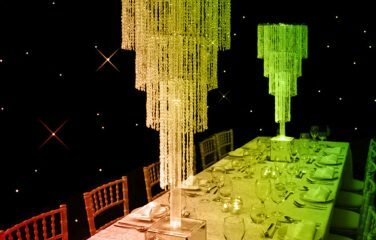 We only use top quality materials and state-of-the-art lighting, so you can be sure that you’re hiring a product that is sure to impress. 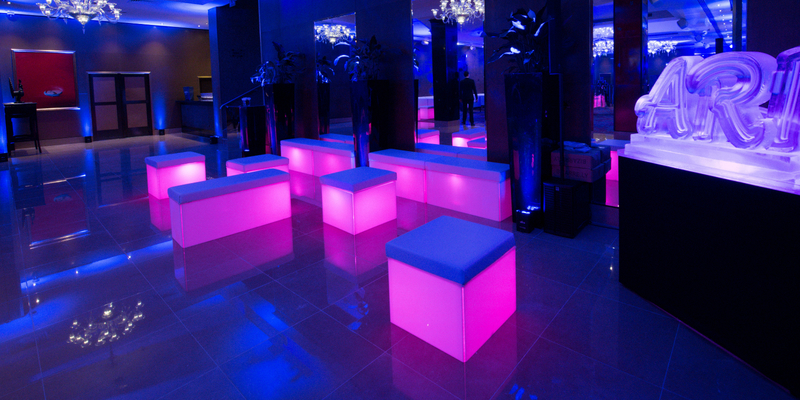 Our LED Illuminated Geo Seating range is designed to be versatile and stylish. 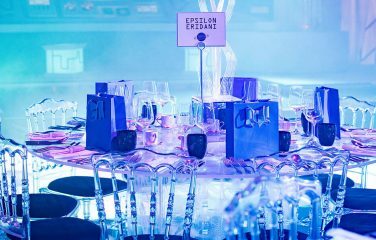 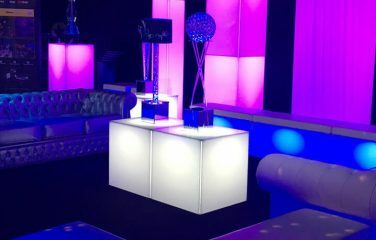 A fun way to inject light into a darkened party space, these cubes can be lit in the colour of your choice to suit your event. 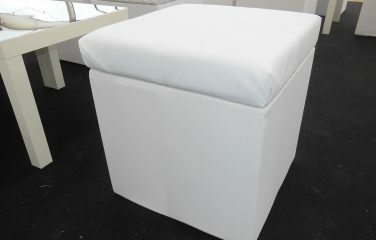 Each cube comes with a comfortable white leatherette seat pad and our state-of-the-art wireless LED lights. 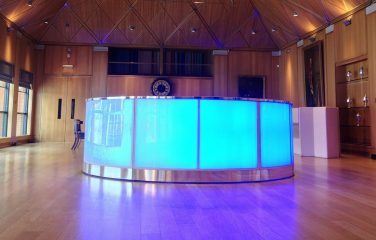 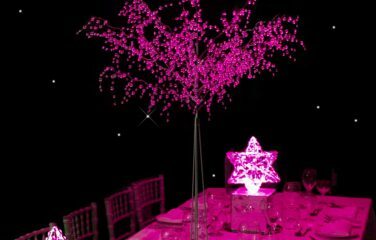 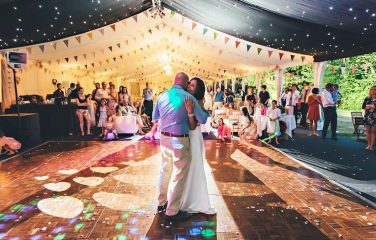 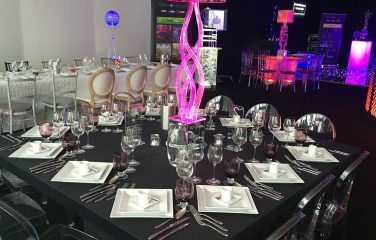 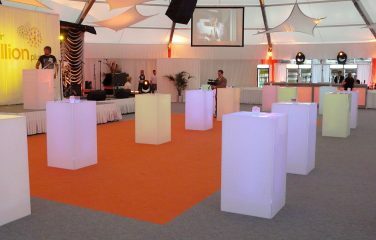 Our expert team will show you how to set the lights to the colour that you desire for your event. 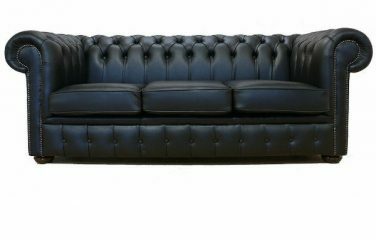 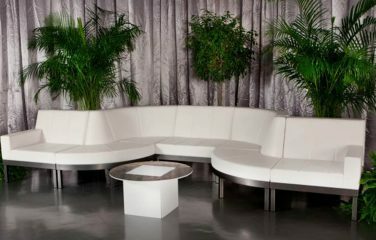 Use in combination with our Benches and Coffee Cubes to complete your chill out suite.